3 ABI mobile pile-drivers TM14-17V are stationed in our locations in Saxony and Sweden (Stockholm). With ABI we place our trust in the industry leader in this sector. 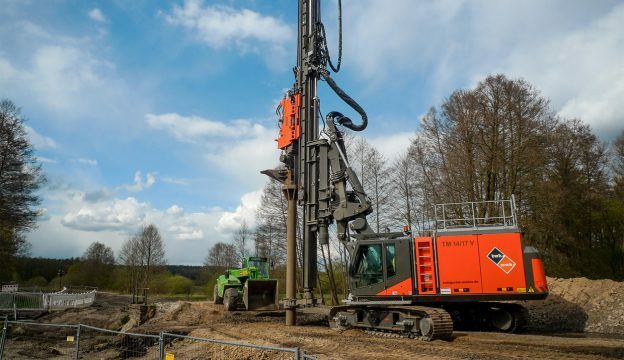 The versatile equipment can be used in many different ways for various kinds of piling and drilling work.